Motel jumpsuit. 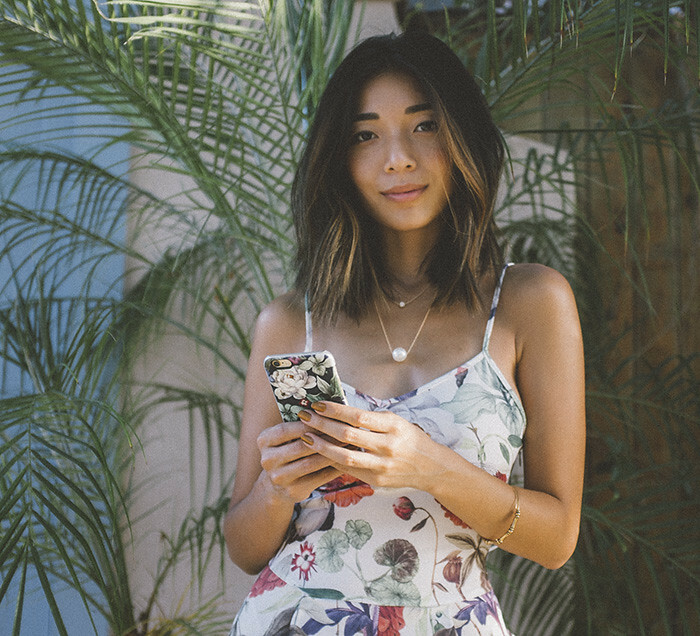 Motel x Casetify phone case. I partnered with Motel to showcase one of their most amazing jumpsuits (that's SO on sale right now!) 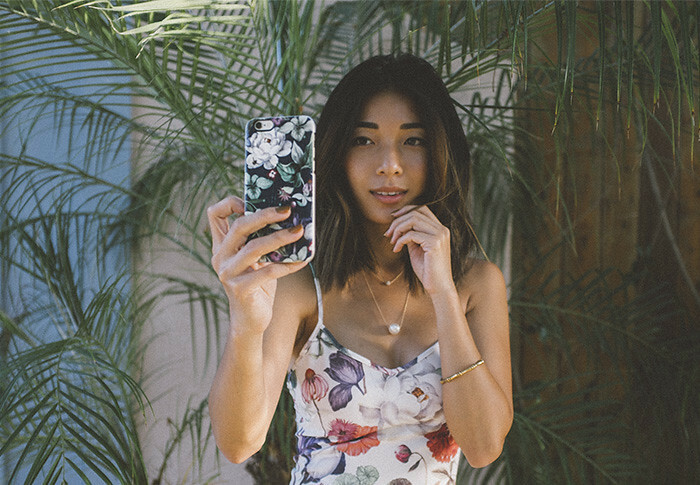 along with my very own matching phone case by Casetify in the same beautiful botanical print. 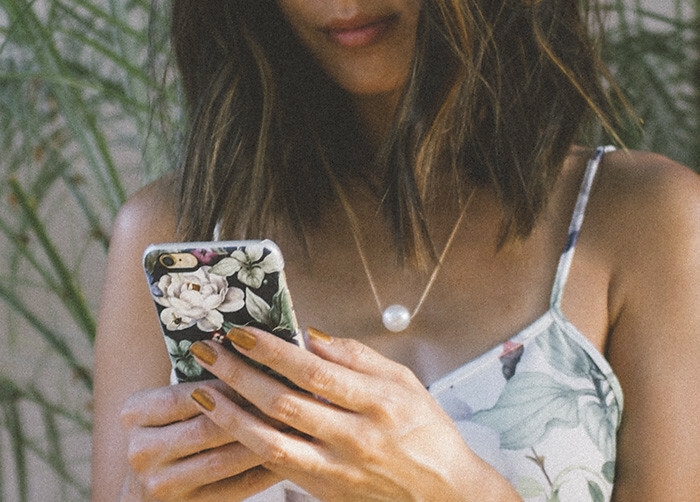 This summer, Motel teamed up with Casetify to create an exclusive selection of phone cases featuring Motel's unique, in-house created prints to match some of their classic designs and I just had to snag this feminine combo. I thank the fashion gods right now for palazzo pants that make me feel like a leggy lady. It's such a beautiful print. Lovely shots! 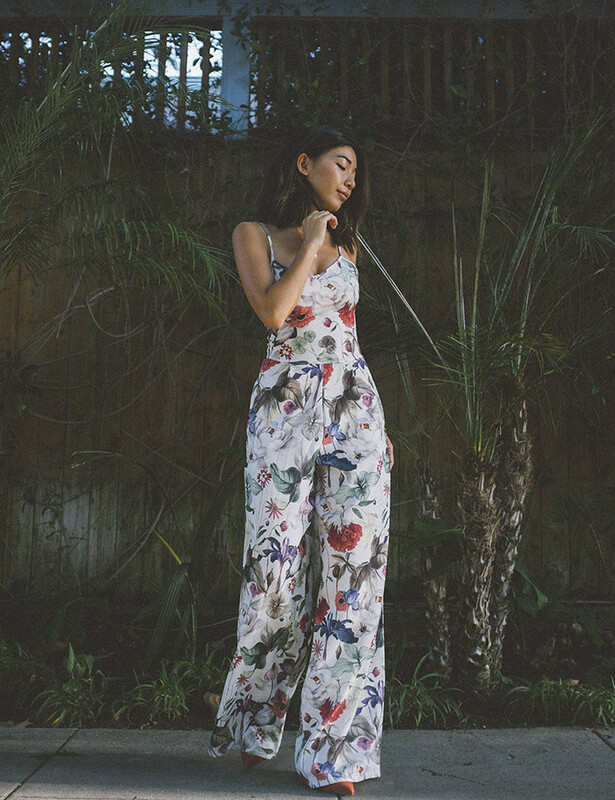 This jumpsuit is so cute on you! Nice and Colorful outfit, I really loved this very much. Thank you so much for sharing..